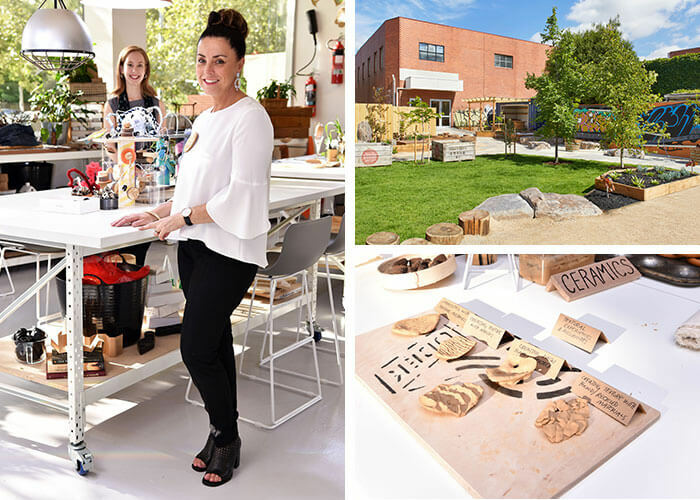 Located in the vibrant Melbourne hub of Richmond, The Guardian Pedagogical Exchange encapsulates Guardian’s Early Learning philosophy and vision. Inspired by the Loris Malaguzzi International Centre in Italy and the Remida Centre in Western Australia, The Exchange is how we have interpreted the Reggio Emilia Approach in Australia for the Australian culture. What was once a mail exchange, the appropriately named Guardian Pedagogical Exchange takes the concept of “exchange” and brings it to life in a physical, social and emotional sense. Here we bring children, families, educators and the local community together to share experiences and knowledge. It’s a space where we can collaborate and be inspired, learn and discuss, to exchange materials, resources and ideas, where educators can come together and talk about professional practice. The site consists of various spaces which make up The Exchange. These include our resource centre, workshop and exhibition space, on-site café and kitchen, an Early Learning Centre as well as our Victorian support office. Working in collaboration with the local community, our team in the resource centre collects, sorts and displays resources for educators to take back to their centres. These resources provide centres with a great range of open-ended resources which spark creativity, ignite imaginations and encourage cognitive and physical development in children. 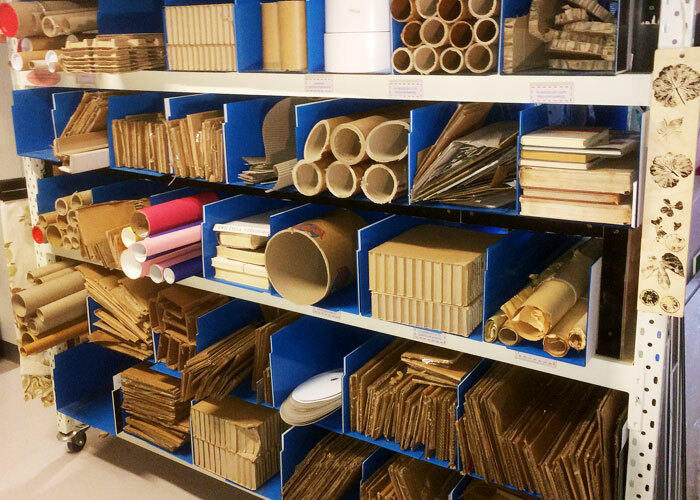 To further inspire educators, we undertake creative projects using resources at the centre to enable educators to see the materials in different ways. The workshop and exhibition space holds training, events and workshops as well as exhibitions to showcase children’s works and creative pieces built in the resource centre. And our on-site kitchen and café not only prepares the fresh and nutritious meals for the Early Learning Centre, they also create the food for our events, run cooking classes for children and provide a space for our community to come together for a meal. The Guardian Pedagogical Exchange is a constantly evolving space that brings people, ideas, resources and knowledge together. We are looking forward to developing more sites like The Exchange across Australia over the coming years.